Finding time for self-care can make the difference between a happy mama or a broke down mama. And as the saying goes, “if mama ain’t happy, ain’t nobody happy (forgive me, I grew up in Kentucky where ain’t was common vernacular).” Self-care for moms is a great way to keep everyone happy! 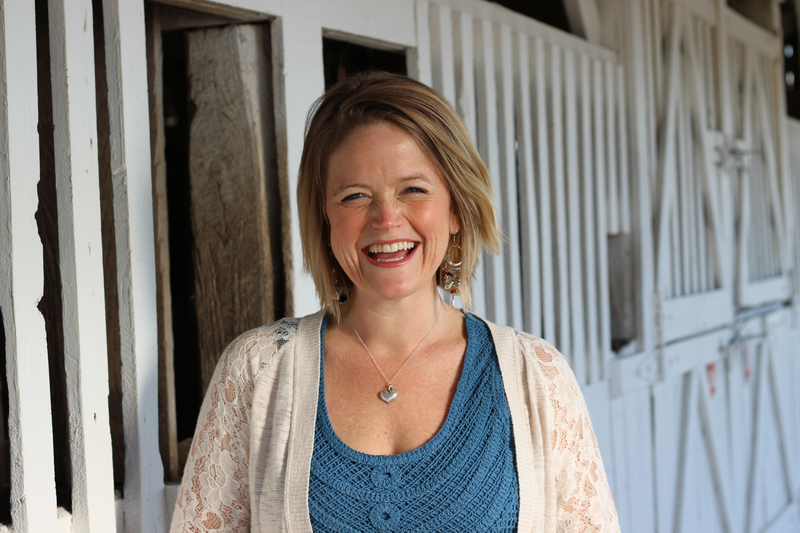 A fellow mama that I follow on Instagram, Just Brandi, set a challenge for moms to #bustarut. Meaning taking time to do a little self-care and get back to you. There is a period of time after your child is born until, well I don’t know when because I’m pretty sure I’m still in it. That you willingly sacrifice some of the things you did pre baby. Things that made you feel pretty, pampered and healthy. That’s why I love the #bustarut challenge. 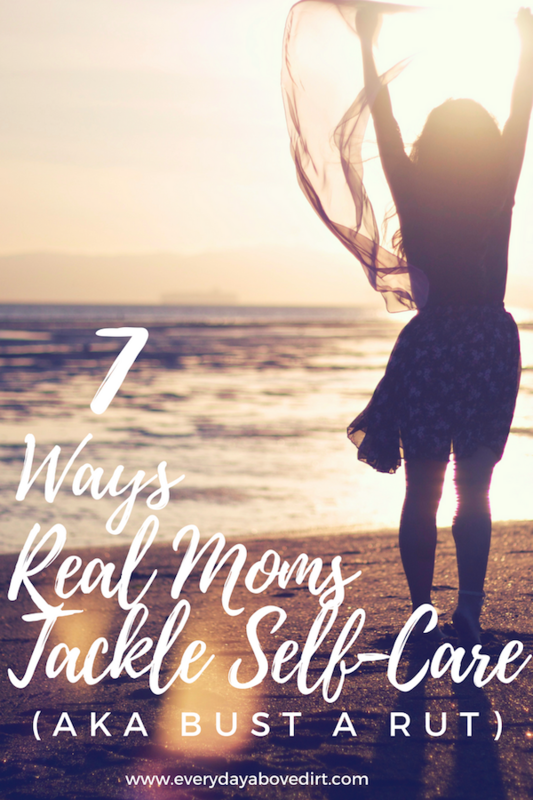 It gave me the opportunity to get ideas from other real moms on how to take care of myself. I get so encouraged by hearing from women like me because it makes me feel like I’m not alone(neither are you). Knowing that they are also having to be creative to come up with ways to take care of themselves too. Because if we are not intentional about self-care it just won’t happen (because there’s always loads and loads of laundry). 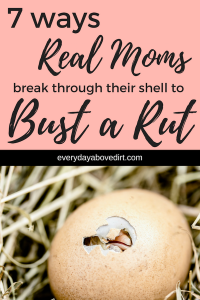 Below I’ve included captions from Instagram telling what other real moms are doing to bust a rut plus what I love about each of them. This is me, in case you didn’t know. Before my son was born I loved running. I’ve done several marathons and half marathons. It was always a way for me to unwind mentally while challenging myself physically. 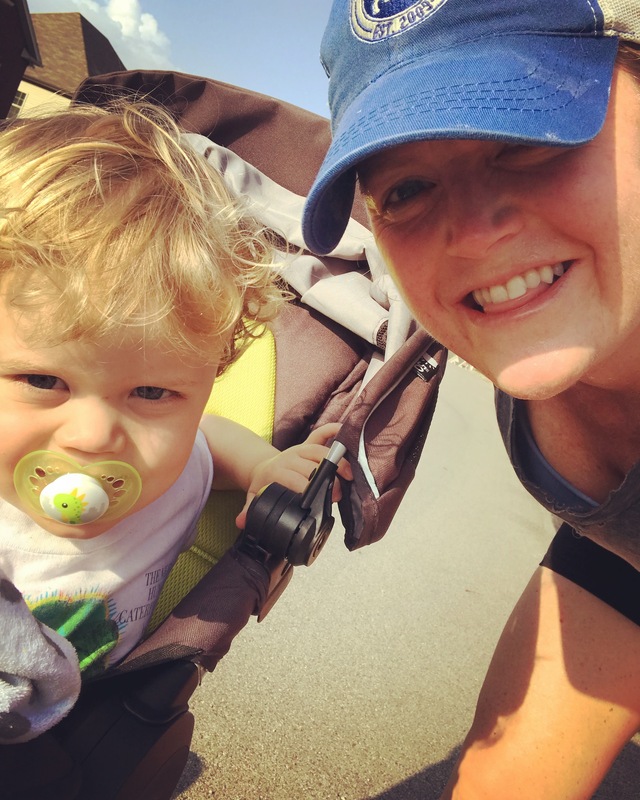 When I got pregnant running it was more challenging and not the healthiest thing for me, so I stopped. Since he was born (over two years ago). I have not run a race nor have I run consistently. This is my fault. I let it be one of the things that fell to the waist side. But, now it is time for me to #bustarut and get back to doing something that I love. It’s even better now because I get to share it with my son and hopefully be a good, healthy example for him. This sweet mama is finding a way to treat herself. I mean, who doesn’t love ice cream?! She has baby in tow(in the carrier) and is still able to create a small moment of indulgence for herself. Such a true picture of what “treating you self” looks like sometimes when you have a child. I remember this exact moment for myself. That moment when my son was sleeping in his own crib and I was able to lay in my bed and “relax” while watching him like a hawk on the monitor. This mama, the one who created the #bustarut challenge, is using this precious time to give herself a sweet manicure! She has mentioned that before her son was born she would go get her nails done. 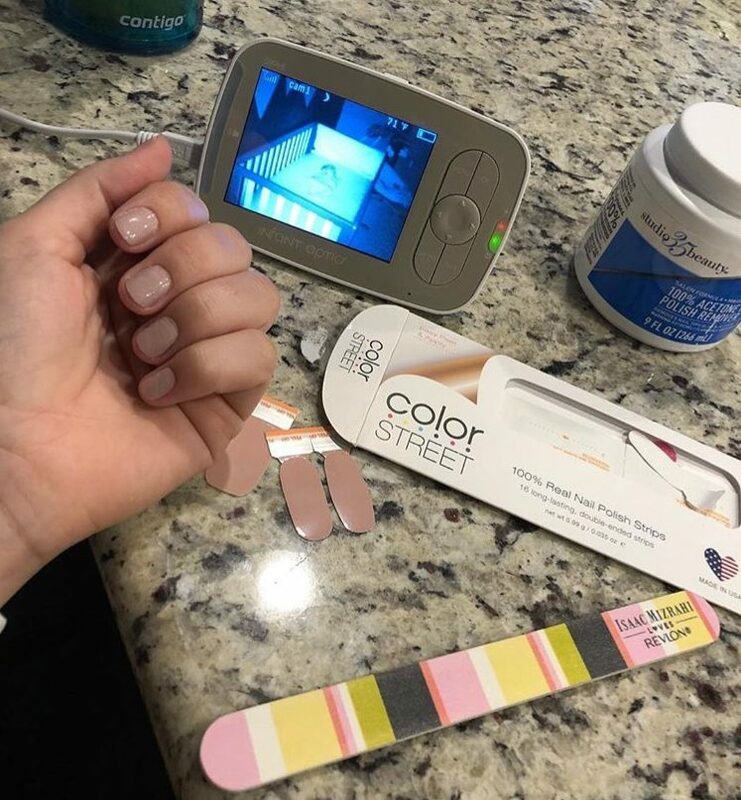 But, now she is being creative and doing her own manicure at home while her son naps. I love how real this mom is. I’m sure this is many of you! Beautifully juggling so many responsibilities but forgetting to take care of you. It’s important to remember to give yourself a little self-care because just like they teach you in a plane. You must put on the oxygen mask before you can help anyone else. Maybe a little extreme but you get what I mean. You don’t have a babysitter? No problem! I love how creative this mama got in order to take care of herself. She was able to get a workout in and a little sun bathing all while her children where socializing with other kids! My hats off to you mama! Read: Mom Bod, Hot Bod? –stephaniegailmcc “Today I’m celebrating #bustarut and #transformationtuesday because after years of cutting my own hair with kitchen scissors and enjoying my natural brunette hair…I finally got a trim and highlights!!! Now I just gotta work more on my tan, ha! First of all I love that she cut her own hair with the kitchen scissors. From one frugal mom to the next I have mad respect for this. But, sometimes you need to switch it up. There’s nothing like actually going to a salon and letting someone else wash, cut, color and dry your hair. You feel pampered and leaving feeling like a 10! Speaking of, I totally need to make a salon appointment! T-shirts and jeans are literally my uniform these days. There’s not shame in that but there’s also something to be said for putting on real clothes. You know the ones with flowers, lace, stripes and that actually fit your body well! Plus adding make-up also makes you feel a little more like a hot mom instead of like a mom with the bags under her eyes. I wanted to share with you what the #bustarut challenge has meant to me because I think it’s important. We are moms, we love our kids literally more than life itself. But, we also have to remember to love ourselves. I’m not trying to be cliche, just being honest. When we have a little self-care and are able to bust a rut it enables us to feel stronger, happier and be a better mom! Hopefully these ideas got your creative juices flowing and you’ll be able to bust your own rut! I’d love to hear how in the comments below.